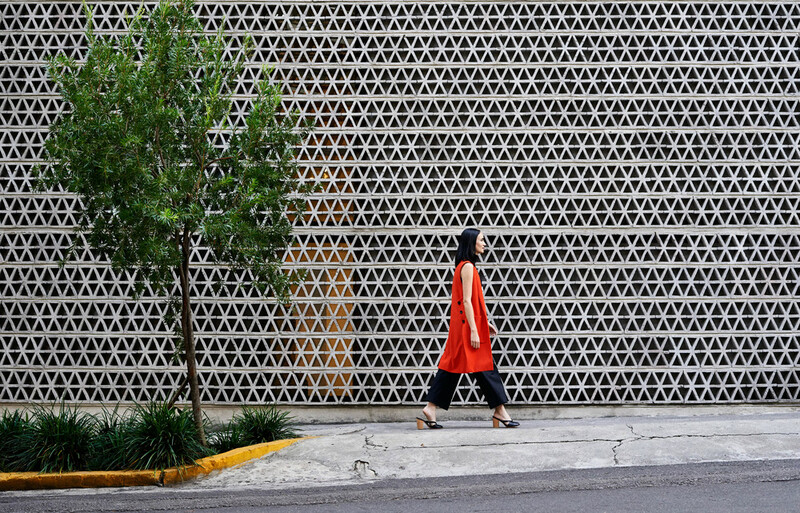 Frida Escobedo co-founded her first architecture studio, Perro Rojo, at the ripe age of 24. 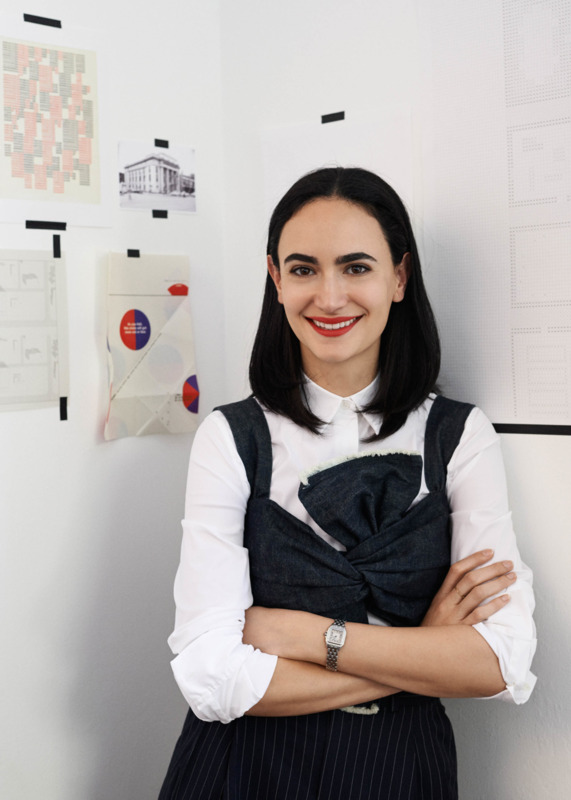 Just three years later, Frida began quickly stacking up awards and recognition, working on international projects and later attending the Harvard Graduate School of Design. In this interview, Frida discusses her work, her life, and her home. From Kinfolk's Design Issue.